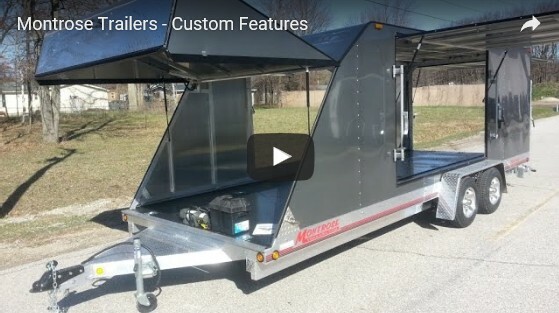 Founded in 1971, our history tells a story of the dedication and technical background that helped create our trailers. 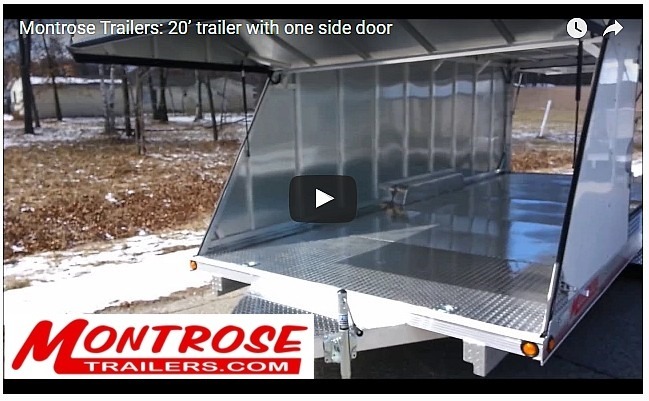 Montrose Trailers offers premium custom made to order trailers for customers with practically any hauling need. 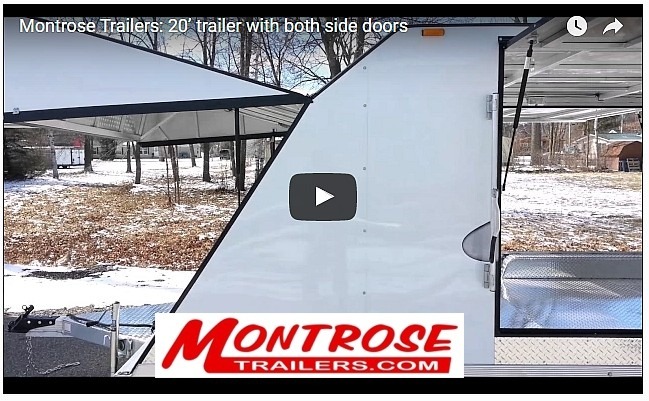 Each trailer Montrose delivers is created with pride and client satisfaction in mind—we want each customer to enjoy their trailer from the second it is delivered and for years to come. Below are two trailers ready for immediate delivery. Refer a friend or family today and receive a $250 Gift Card! Click here for other video clips of our product.